Pastor John's Blog: Lent Anyone? If you have ever attended Heartland Church it probably did not take long to realize that we are a fairly contemporary church. 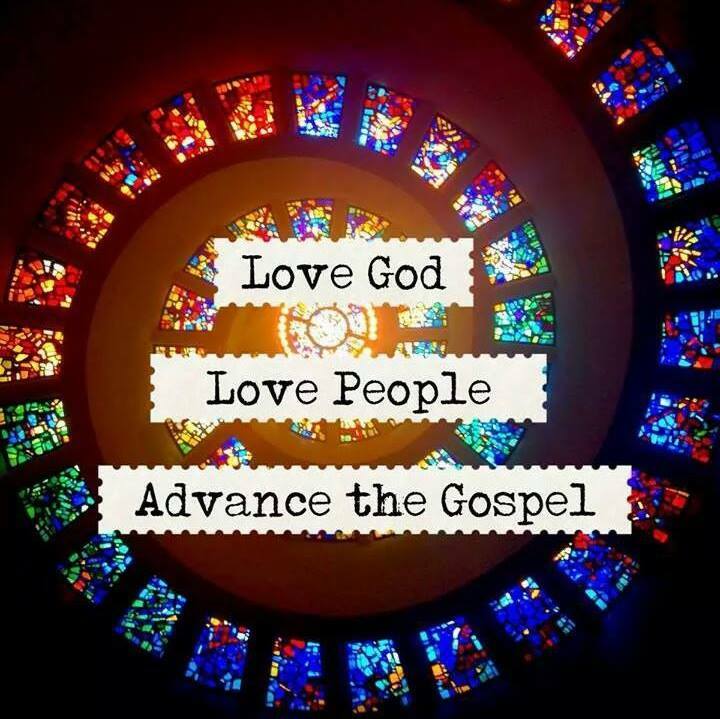 There are a lot of things we don't do that were commonplace in the Episcopal Church where I grew up and in the Lutheran Church where Pam and I attended after we got married. For example, we don't follow a liturgy, we don't take communion every Sunday, we don't have a processional and a recessional, and we don't formally observe Lent. Hymns? You can pretty much forget about it. Some people have really strong feelings about this kind of stuff, I know. And, on some level I get that. Traditions can be comforting. Even now, after all these years, there is something about the familiarity of the liturgy that makes me feel at home. On the other hand, traditions can lead to a certain staleness if we are not careful. The words of the liturgy, for example, can lose their meaning if we just go through the motions -- repeating the words with no thought about their meaning or importance. Where I get concerned is when our ideas about what church should be go from preferences to absolutes. I get concerned when anyone thinks that there is only one right way to do church. I honestly have not given a great deal of thought to the essentials of a church service, but it is obvious that there are some absolutes -- just like there are both disputable and indisputable doctrinal matters. The "must haves" that come to mind are sound doctrine (teaching) and a genuine love of God and other people. Maybe everything else is just window dressing. Having said all that, a conversation I had today inspired me to give some thought to Lent -- which begins this Wednesday. 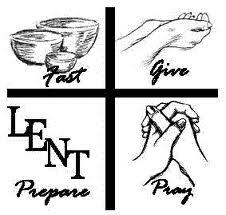 If you are not familiar with the specifics of Lent, the Lenten season begins on Ash Wednesday (which this year is February 12) and lasts for 40 days. The forty days of Lent recall the 40 day fast of Jesus in the wilderness after his baptism and just before his public ministry (Matthew 4:2, Luke 4:1-2) and perhaps Moses' 40 day fast on Mount Sinai (Exodus 34:28). It is a time of simplicity and preparation. Lent, of course, is the period leading to Easter, and traditionally is a time of prayer, penance, repentance, almsgiving, and self-denial. It is often a time of fasting and a time to simplify life. Ultimately, perhaps, the purpose of all of this is to help us to stop being distracted by the worries of life and to focus on the one thing that truly matters -- Jesus. It is a period of time as we approach Easter to contemplate what Jesus did for us on the Cross. So, while we will not be formally celebrating Lent at Heartland Church, I think that this year I will resolve to use the next forty days to fast, to simplify and to focus on the one who died for me -- the one who died for you too. I just don't see how you can go wrong devoting any period of time to that.